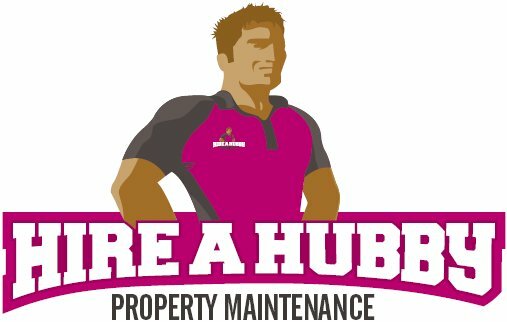 Hire A Hubby Maidstone offers a complete Handyman and Property Maintenance service to the town and surrounding area. I provide property maintenance and I am an approved Electrical contractor registered with Elecsa. My work includes everything from bed assembly, Fuse box / consumer units, complete bathroom and kitchen installations. I now also trim doors without removing them which saves you time and money. Skirting can be trimmed for laminate flooring so you dont have to remove it, saving again time and money. No job is too small and I will happily hang a mirror or construct a flat-pack wardrobe. So whether you require a new bathroom or kitchen, painting and decorating or a new shed, Hire A Hubby Maidstone is the trusted and reliable Handyman you need. Whether you have a specific job in mind or would value some advice and suggestions, I will visit your property at a convenient time, to provide a no obligation quote, with no hidden costs, so the price you're given is the price you pay. I am CRB checked, have £5m public liability insurance and offer a 100% satisfaction guarantee. You will also have the peace of mind that Hire A Hubby Maidstone is TRUSTMARK approved and a member of the Elecsa.